Time to milk the mares. 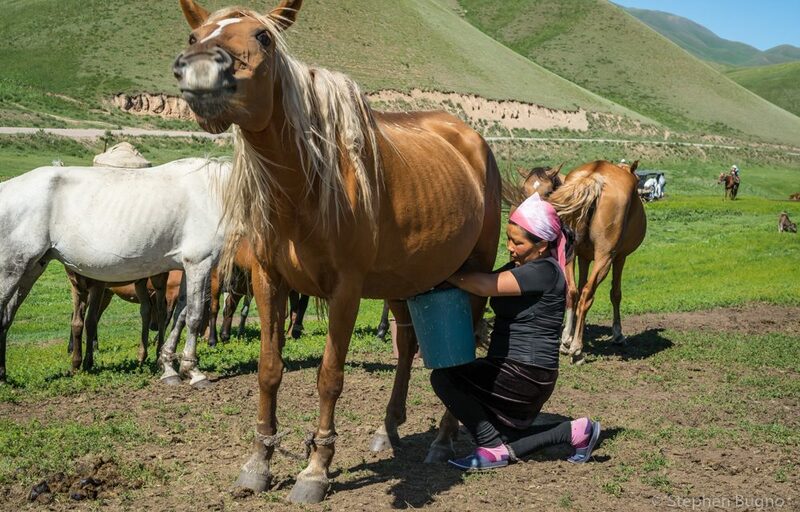 Up on the jailoo (pasture) in rural Kyrgyzstan, female horses are milked up to six times per day. 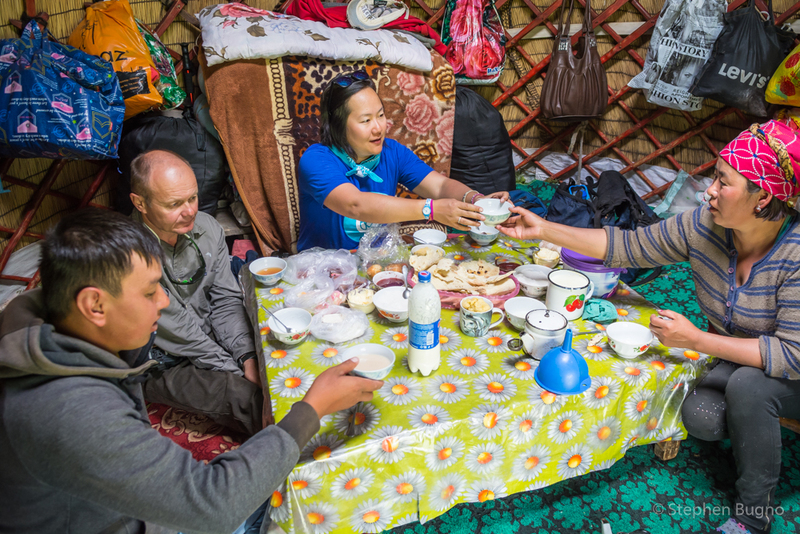 Their milk is made into kumis – a lightly fermented drink that is popular among Kyrgyz people as well as travelers who stop by roadside stalls, (or a local’s yurt!) 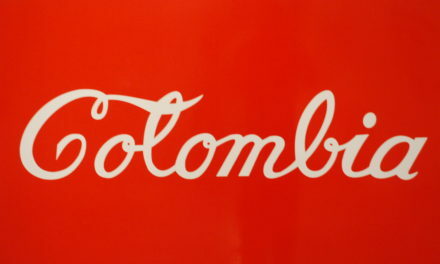 to buy some. 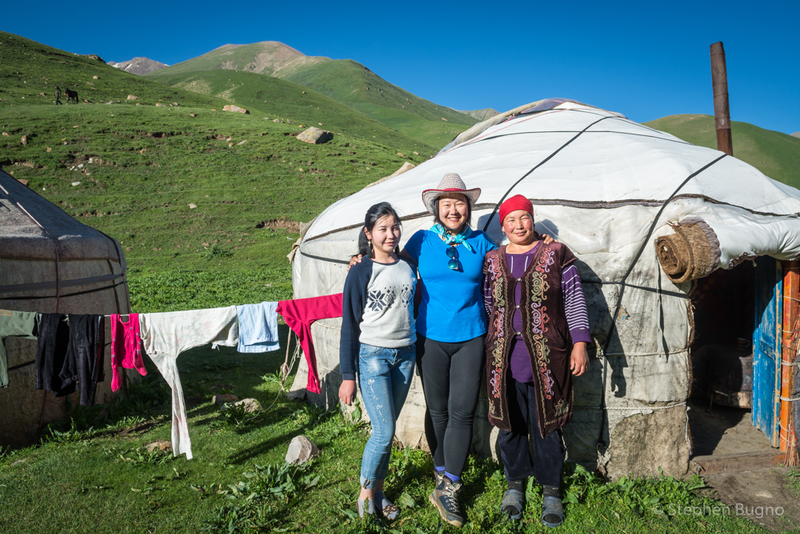 We stopped by this family’s yurt to taste kumis and eat fresh homemade bread and cream. It was a short detour on the second day of our trip around Kyrgyzstan. When our guide asked, “Do you want to taste some kumis?” How could we say no? The family leaves their village every May to come up here to the jailoo to watch over the sheep, horses, cows, and donkeys until September. You could consider them semi-nomadic since they winter in the village. I was curious about this lifestyle and asked which they preferred, summer on the jailoo, or winter in the village. “Life on the jailoo is more work but also more interesting.” For outsiders, it’s important to know the rest of the equation. In summer, the village is hot and dusty and there’s not much to do. In winter, it’s too cold on the jailoo and everybody is back home. “The jailoo is perfect for summer and the village is perfect for winter.” She added. Spoken like a true semi-nomad. Plus there’s just something in the Kyrgyz psyche that longs for nature. They are decedents of nomads and they feel at home up on the pasture. 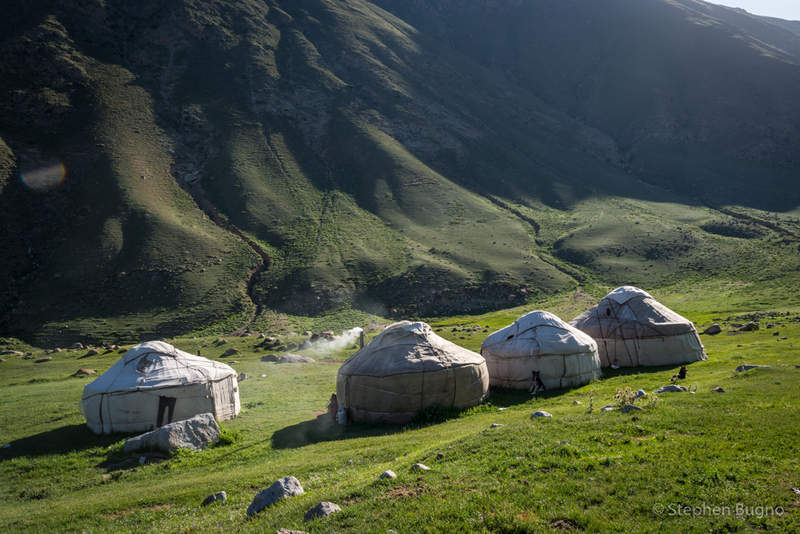 However, during the Soviet era, most Kyrgyz were settled into villages and towns. Today you could describe their lifestyle as semi-nomadic. This wouldn’t be the only time we’d meet local nomads during our trip. We’d stop at random yurts during our hikes and one time even requested lunch from a family living high up in the hills. They obliged and we enjoyed a feast of goat ribs, homemade bread and cream, tea, and of course, kumis. The Kyrgyz are naturally hospitable, but of course, we didn’t take advantage of their generosity and paid them for lunch. Actually, it’s becoming more common for locals in the countryside to host travelers or serve lunch like this. It’s a brilliant way for travelers to experience local life and provides these shepherding families with a little added income. Even though it’s a little business I found their hospitality is still sincere. Before I go idealizing life on the jailoo, let’s remember it’s a lot of work taking care of dozens of animals. Normally, a few families are entrusted with the animals of the whole village. Not only do you have to lead the animals to the best grass but also protect them from wolves. Good thing there are sheep dogs and children to help you out. 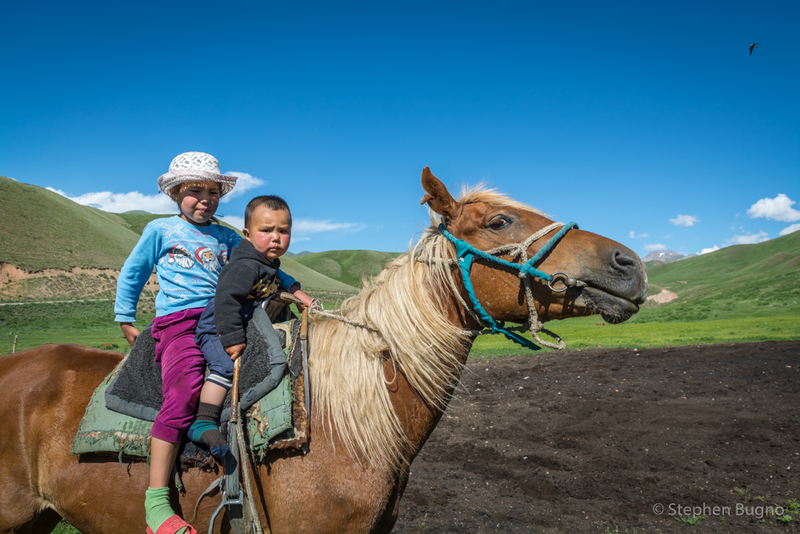 Kid’s experiences spending summers here growing up help solidify this lifestyle in the minds of young Kyrgyz. There’s also milking of the horses (6 times per day!) and cows (twice per day). This is normally done by the women. Men and boys usually take care of the animals in the fields. Woman take on the responsibility of preparing food, much of it homemade. 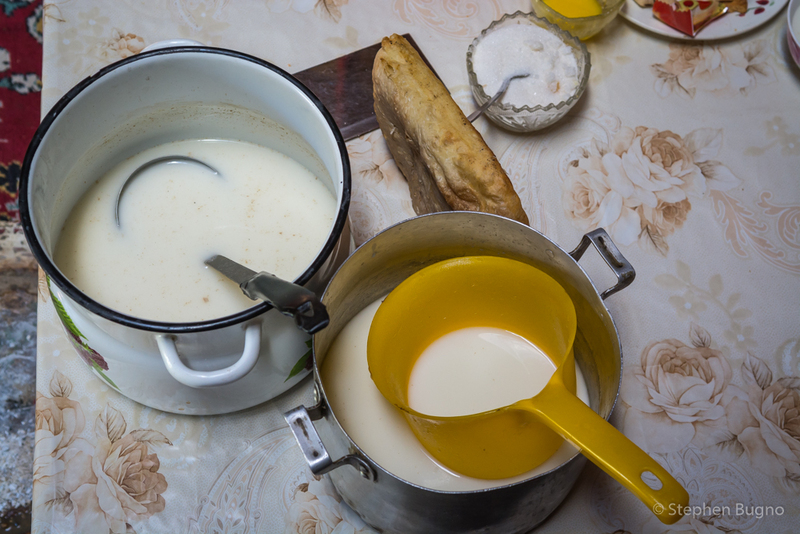 That means tasks such as making cream from fresh milk and even handmade dough for dumplings. How do they get their yurts up to the jailoo? Good question. I asked nearly every family this question. 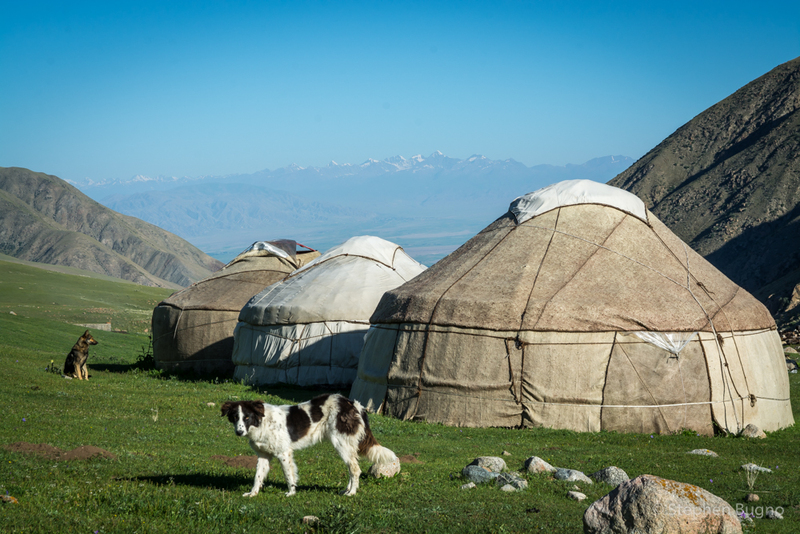 Yurts fold down and can be loaded onto about 6 horses or one or two camels (however, camels aren’t very common in Kyrgyzstan). Some families get a lift from someone in the village who has a truck. It depends on who you know and how good or bad the roads are. We saw a big truck with a couple of yurts loaded in the back heading up into the fertile area around high-altitude Son-Kul (Lake). There, the dirt road was in good enough condition to handle vehicles. 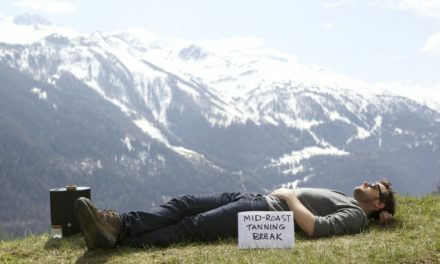 From a western perspective, it might seem like camping out for five months. But I can’t stress enough how much like home this feels (and is!) for these people. Some families do have a permanent structure in the spot on the jailoo where there go summer after summer. It could be a container for storage or a shed for the animals. But this is the exception, not the rule. 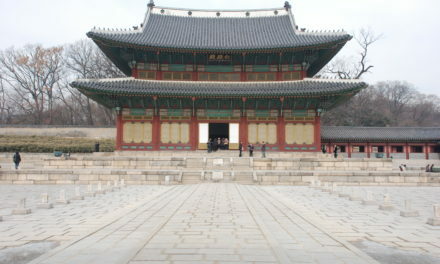 Toilets are usually rudimentary – a ditch with or without some kind of barrier around. Some families have gas for cooking on a stove and others prepare food by burning cow dung. It also gets cold some places, even in the summer. Many jailoos are up over 2000 meters! Traveling in Kyrgyzstan gave me a really good perspective of what life is life is like in this Central Asian country. And that’s the reason we travel, right? To see the different ways people live. I will be putting together a small group trip to Kyrgyzstan for next year so other travelers can experience similar things.